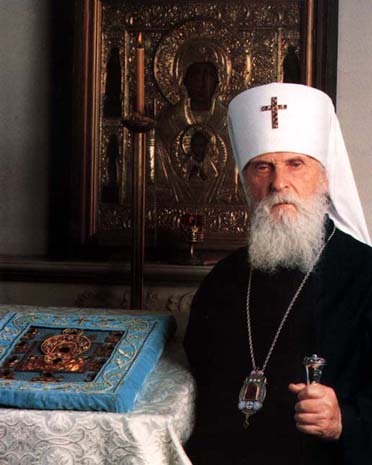 The following sermon was delivered by the late Metropolitan Vitaly of Eastern America and New York (1910-2006) at the Synodal Cathedral of the Icon of Our Lady of the Sign in New York City on December 10, 1995, on the occasion of the 700-year anniversary of the appearance of the Kursk-Root Icon of the Sign, just as Russia was beginning to rise from under the rubble. Thus, beloved brothers and sisters, let us ask the Mother of God that she might help us to love our Savior, her God and ours, and that she might help us to find repentance anew, that gift of God. 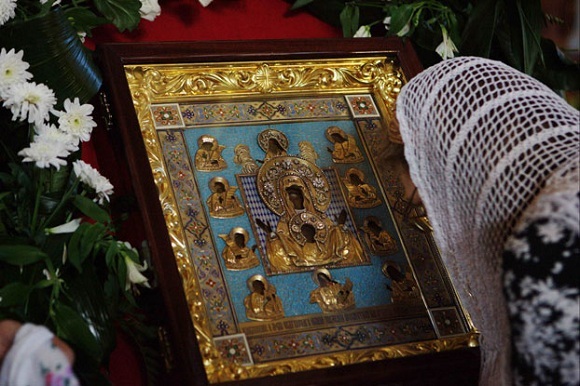 It does not befit us to search in mind for various parties or programs, but rather to remember our responsibility before God, for each of is a small particle of the Russian people. It is for this reason that it was said [by F. I. Tyutchev]: “In Russia, one can only believe.” Amen.